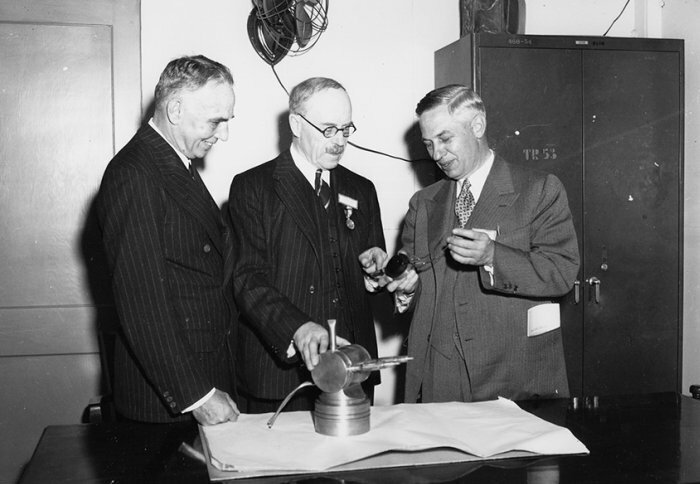 In a desperate gamble to encourage the USA to come to Britain’s aid during their most desperate of days of WW2, Churchill dispatched Sir Henry Tizard to America bearing a small metal box… Tizard’s Trunk. Inside were some of the most closely guarded technological secrets that Britain had to offer. 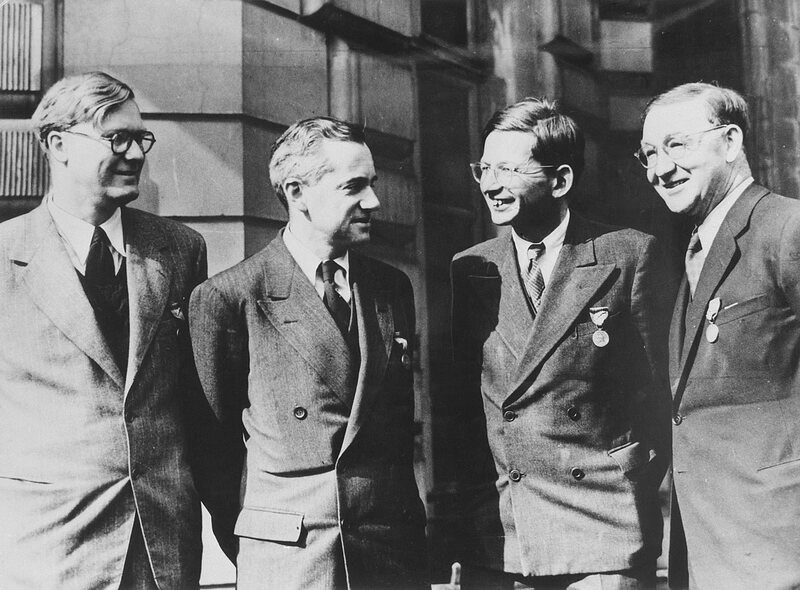 John Cockroft (right) wearing his Medal of Freedom awarded for his services to the Manhattan Project. 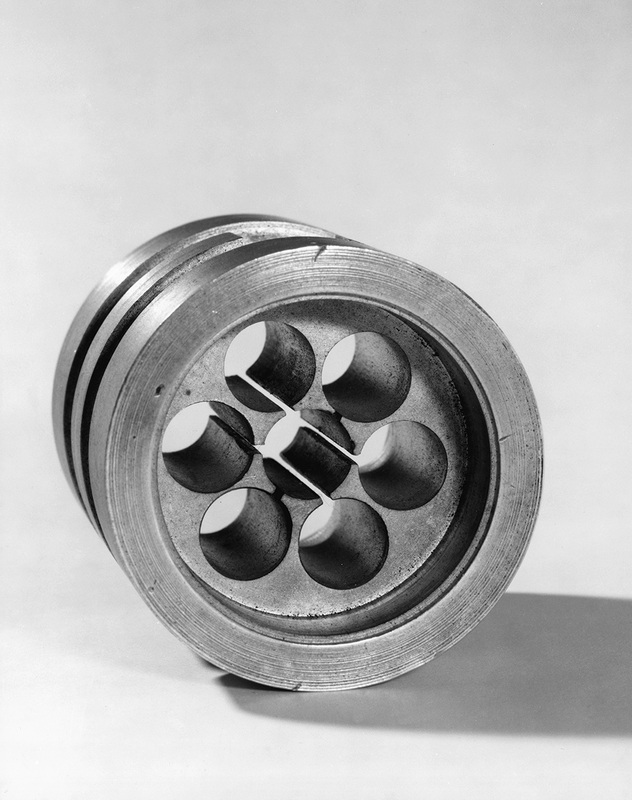 An original cavity magnetron, 1940, developed by John Randall and Harry Boot at Birmingham University. Images displayed under Creative Commons licence with thanks to Los Alamos National Laboratory, the Science Museum London and the MIT Museum.